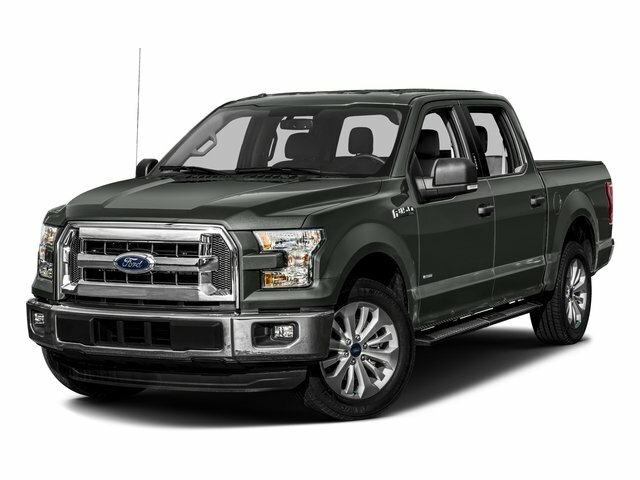 Description This outstanding example of a 2018 Ford F-150 XLT is offered by Estabrook Lincoln. This 2018 Ford F-150 comes with a CARFAX Buyback Guarantee, which means you can buy with certainty. This Ford F-150 XLT's level of quality is not meant for just anyone. It's meant for the person who strives for a classy, comfortable, and luxurious car. Do you encounter heavy snow, rain or mud when driving? No problem. With this vehicle, you've got the power of 4WD to help you overcome the toughest terrain. There are many vehicles on the market but if you are looking for a vehicle that will perform as good as it looks then this Ford F-150 XLT is the one!